It’s Reviewday Tuesday! 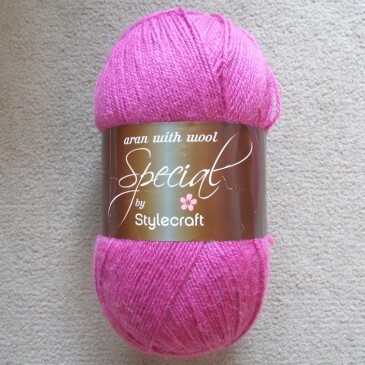 Ellen reviews and swatches this aran weight yarn…see what she thought of it! 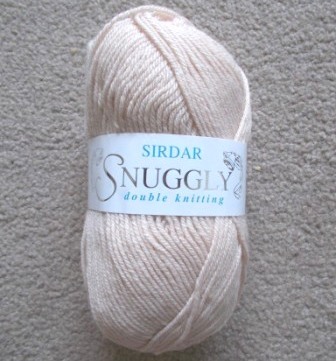 Ellen has tried out Sirdar Snuggly Double Knitting and has reviewed it for us! 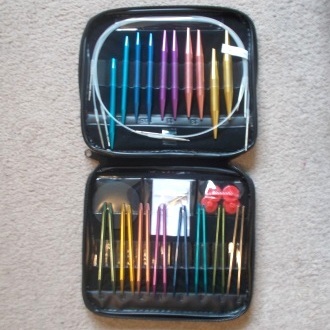 Come check out the Real Feel details and see how many Bots this yarn gets..